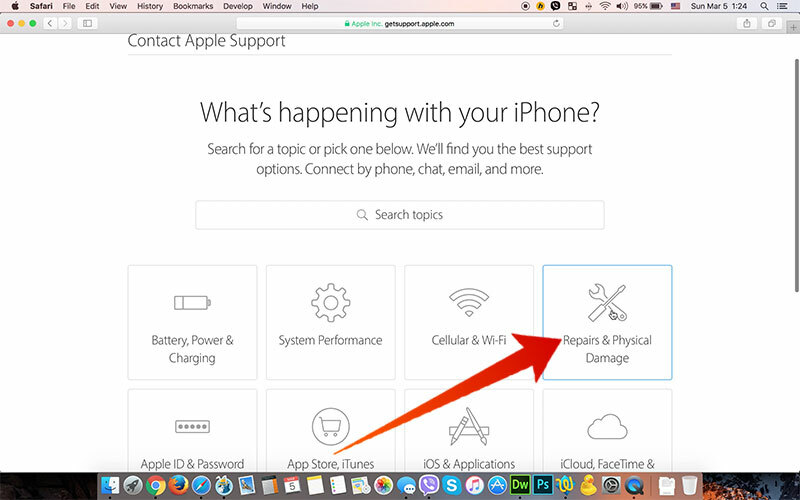 Apple has included a new section in the domain for iCloud.com that’s going to enable users to check iCloud lock status and determine whether an iOS device is protected by Find my iPhone Activation Lock. In other words, they will be able to check whether a sold device is stolen or not. Read on for more details on how you can check iCloud activation lock status completely free. A new section comes in the form of a web page that enables anyone with the IMEI or serial number of an iDevice to check the status of Activation Lock of a specific device in an attempt to prevent themselves from buying an iOS device that can’t be activated with the credentials of the original iCloud credentials of the real owner. Update #1: The official iCloud check tool was removed by Apple for an unknown reason. We have found and tested new working way to check the activation lock status of your device. 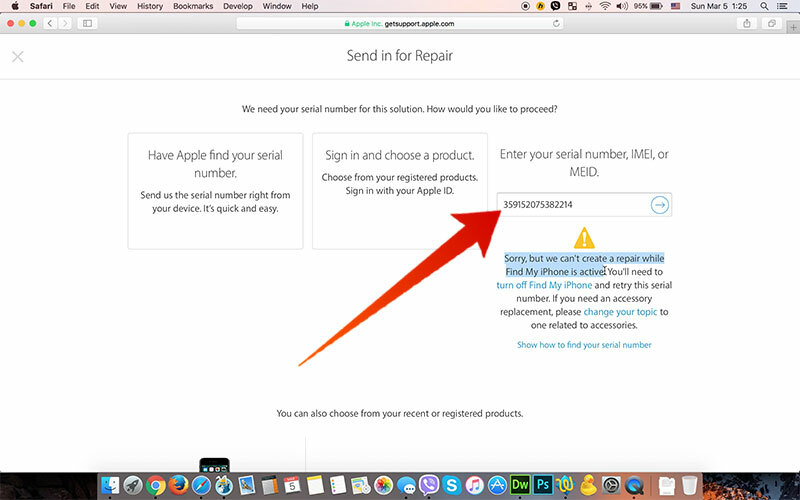 You need to find your IMEI code or SN to check the FMI status of your iPhone or iPad. 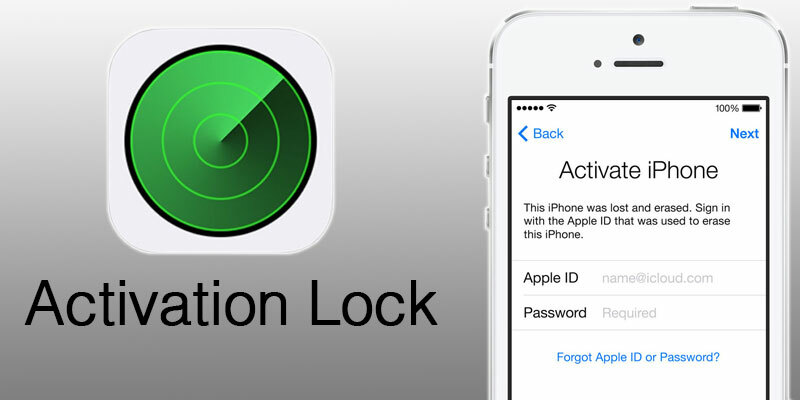 In case you don’t know, Activation Lock is enabled on any device when Find My iPhone is activated within the Settings of an iPod, iPad or iPhone running iOS 7.0 or above. The function then requires an Apple ID and password of the account that activated the lock in order to carry out tasks such as disabling Find my iPhone feature, erasing all hardware data, and reactivating the device for use with another account. It is Apple’s way of protecting against theft, loss and fraud resale. Although Activation Lock is a great thing, a big drawback is the inability of a new user to use the device once it has been purchased via secondary sales channel; when the Find my iPhone is left activated by the previous owner. As the new addition to iCloud site – iCloud check tool; those who buy the device can use the IMEI number to check the status of the Activation lock: Before you purchase an iPhone, iPad, or iPod touch from somebody else, make sure that Find My iPhone iCloud activation lock is turned off and the device is ready for you to use. Step 2: From the list of the devices, select iPhone. 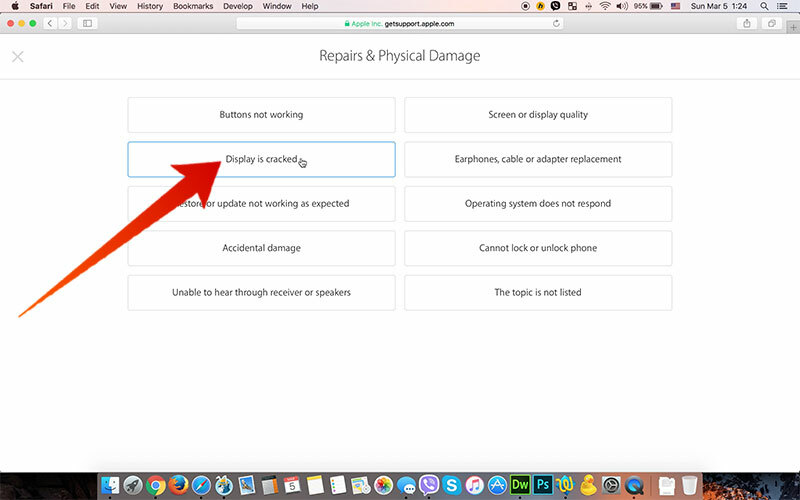 Step 3: Now click on the Repairs & Physical Damage tab. Step 4: From this menu click on the Display is cracked link. Step 5: From this menu select Send in for Repair. Step 6: Now enter your IMEI code and hit enter to check iCloud lock status. 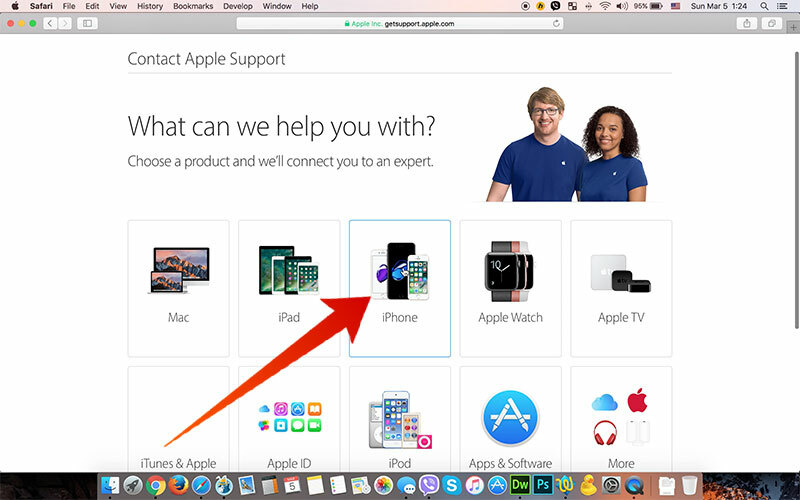 Below you can watch the video guide on how you can check the iCloud activation lock status of your iPhone, iPad or iPod touch online using the Apple support site. 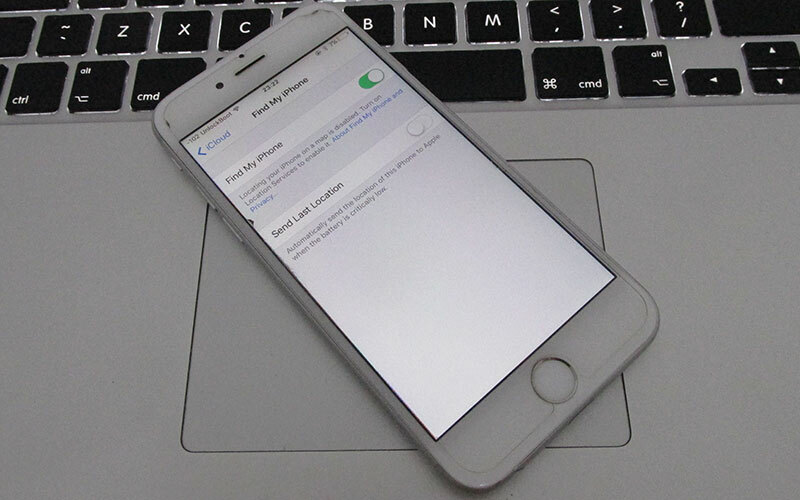 Update #2: If this option not working – then you can use our professional iCloud IMEI Check service. 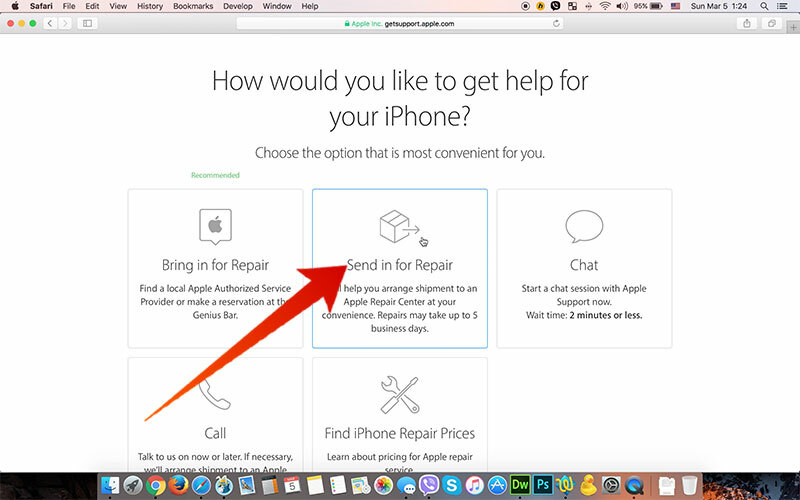 If the Find my iPhone option is enabled on your iPhone or iPad you will see the message: Sorry but we can’t create a repair while Find my iPhone is active. This mean that the iCloud activation lock is enabled on your device. The iCloud check tool will give you this result if the iCloud activation lock is enabled on your iPhone, iPad or iPod touch. After entering a valid details, you will see a simple overview of the status of the Activation lock. The provided information contains confirmation of the identifier entered and the model of the device. There is also some advice about buying a used iPhone. However if the device have an iCloud lock you can use the official iCloud removal service to remove the iCloud activation lock.